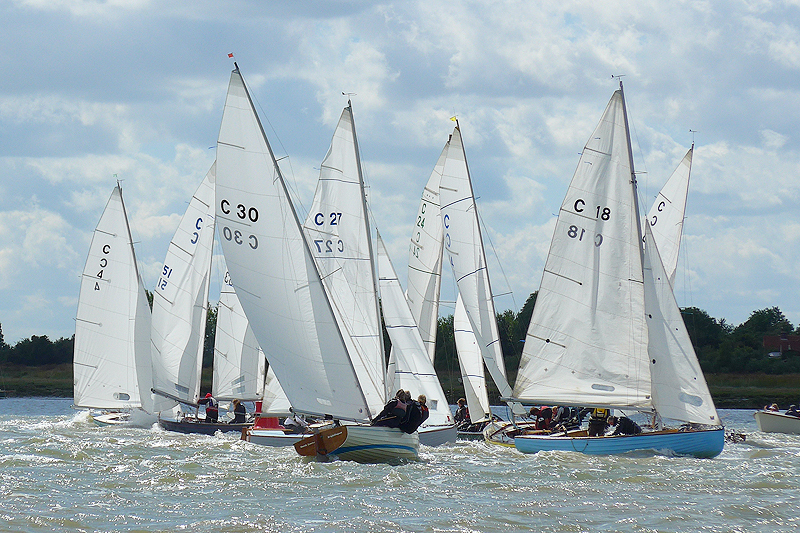 ← Bosham Classic Boat Revival Calling! We have several very keen and able people looking for crewing positions in BODs during Pyefleet Week. If anyone is still seeking crew please email Fi on fiona.brown@fionabrown.com and she will put you in contact.